2nd Element - Underwaterfall / Gathering Storm - Solarstone. 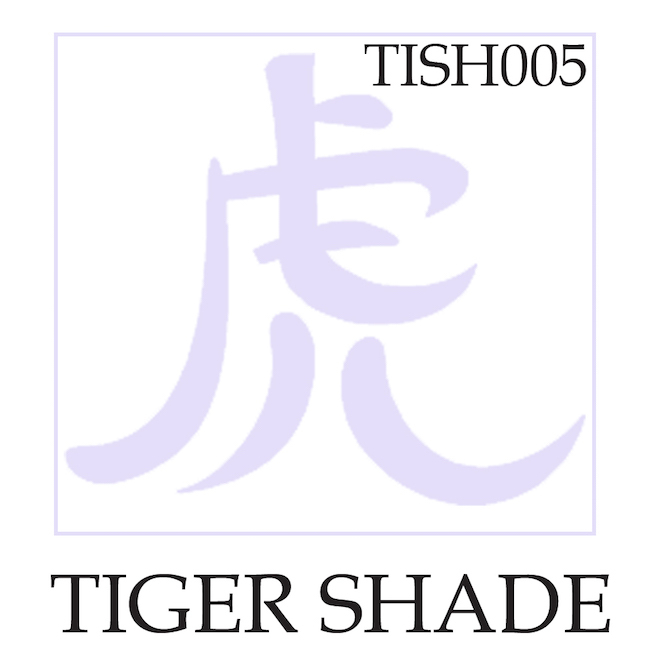 of organic, electronic and cinematic that fits so well with the sound here at Tigershade. Gathering Storm was done in the same sessions and ably supports the evocative release.